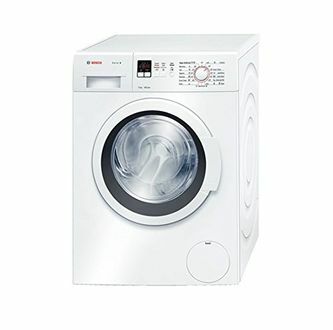 You cannot deny the fact that Bosch is one of the best electronic appliance makers on a global platform. 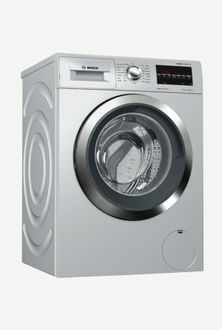 The company is known for making quality-assured washing machines over the years. 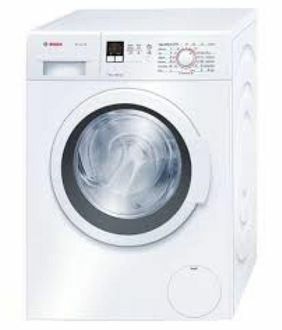 As on 20th April 2019, Bosch has 41 front load washing machines for sale online. All these washing machines are fully automatic and hence are convenient to use. These are made up of stainless steel material and weigh a little over the normal. 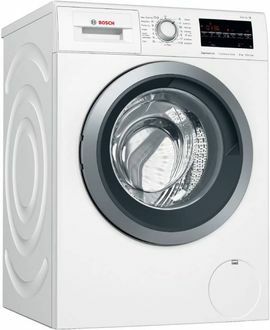 Depending on your family size, you can choose to buy from a range of 5.2 Kg to 21 Kg of load capacity. 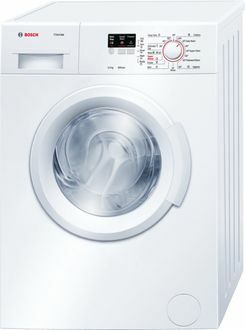 The Bosch front loading washing machines are equipped with the latest features like the inbuilt dryer, digital display, multiple washing modes etc. Front load machines also consume lesser power than the top load ones. 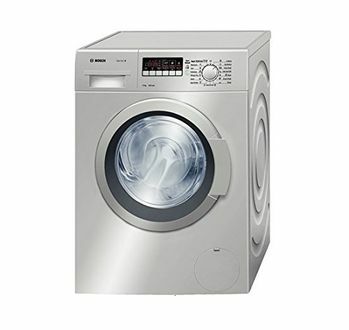 Buying washing machines online is a trend these days as they are convenient, cost-saving and reasonable too. 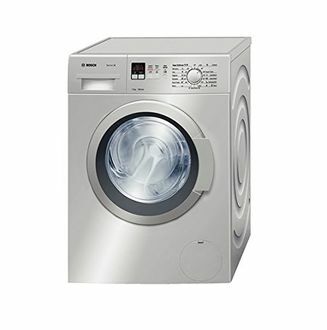 Considering Bosch products are costly because of the top-notch quality that they offer, a bit of research might help you in saving huge bucks. Go through this list and select the best one based on your preference and their specifications. Once you are done, click on the shortlisted product to compare its prices across different online sellers like Amazon, Flipkart, etc. you can even go directly to the seller's site through the links provided and buy at the lowest price.